JOAN MARIE GALAT is the Alberta-based author of ten books, including the bestselling and award winning Dot to Dot in the Sky series. With a background in biological sciences and ecology, Joan often writes on topics relating to natural history. Joan edits a magazine and takes on freelance work that has included CBC Radio features, multimedia content, web writing, speech writing, exhibit text, consulting, educational projects, and much more. WENDY DING is an illustrator based in Toronto, Canada. Her specialty is digital illustration in Adobe Illustrator and Photoshop. She currently works full time as an apparel graphic designer and is available for freelance work weeknights and weekends. Wendy holds a BAA: Illustration degree from Sheridan Institute. countless ways. But what do we really know about them? Branching Out takes an in-depth look at these incredible plants, introducing the basics of tree biology and profiling 11 different trees from around the world, including familiar ones such as the red maple as well as lesser-known trees, like the tall-stilted mangrove. 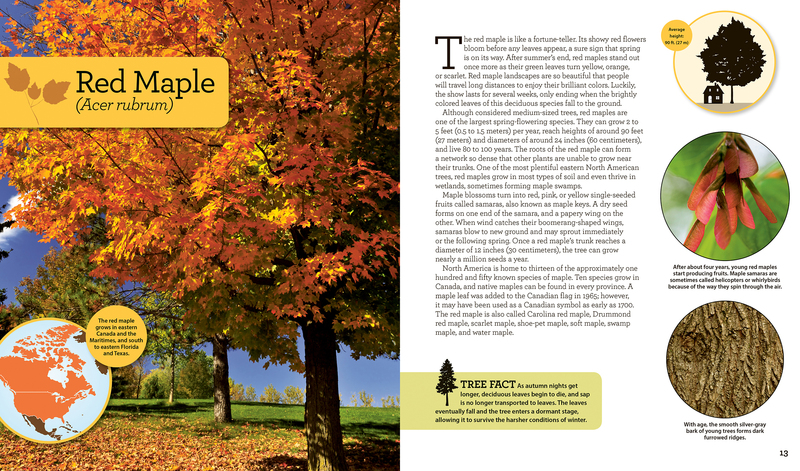 It showcases the inextricable ways trees are part of our society, culture, and economy. It also outlines how animals need trees – and sometimes even help trees survive through symbiosis. 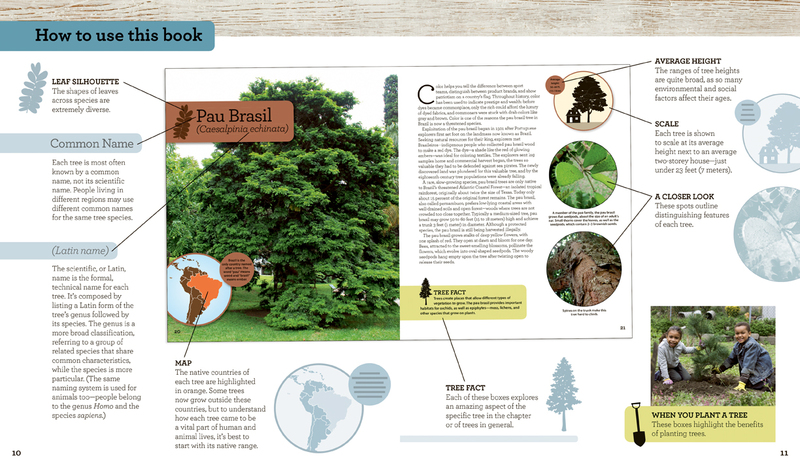 Full of useful facts and rounded out with a section on conservation, Branching Out is an essential primer that will leave young readers wanting to treat trees as well as they have treated us. "An informed and elegant introduction to trees as resources for humans and animals, objects of natural beauty, and sources of inspiration."